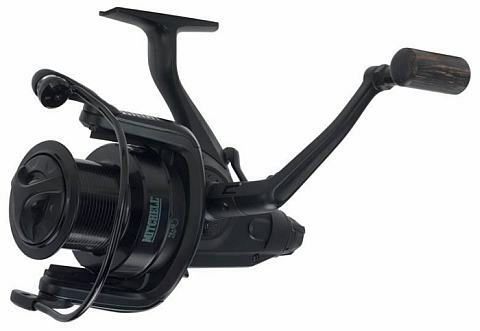 The Mitchell Avocast Black Edition Series are distance casting machines with a great carpy appearance. The go to reels of choice for the image attentive carp angler looking for value without compromising quality. 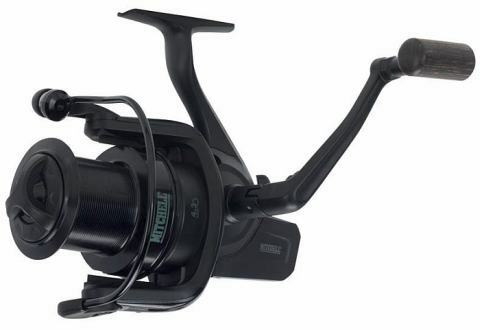 The Mitchell Avocast FS Black Edition Series are distance casting machines with a great carpy appearance. The go to reels of choice for the image attentive carp angler looking for value without compromising quality.